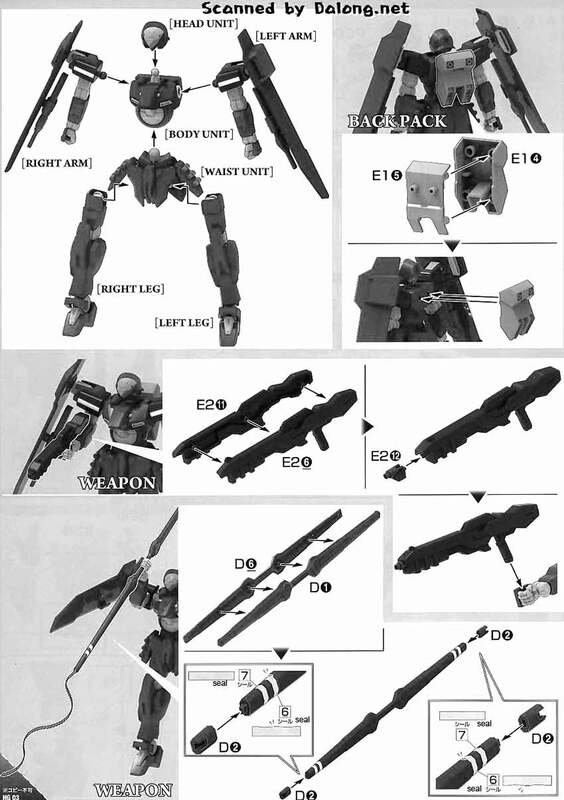 From Reconguista in G comes the Montero of Klim Nick released as a 1/144 High Grade model kit by Bandai. 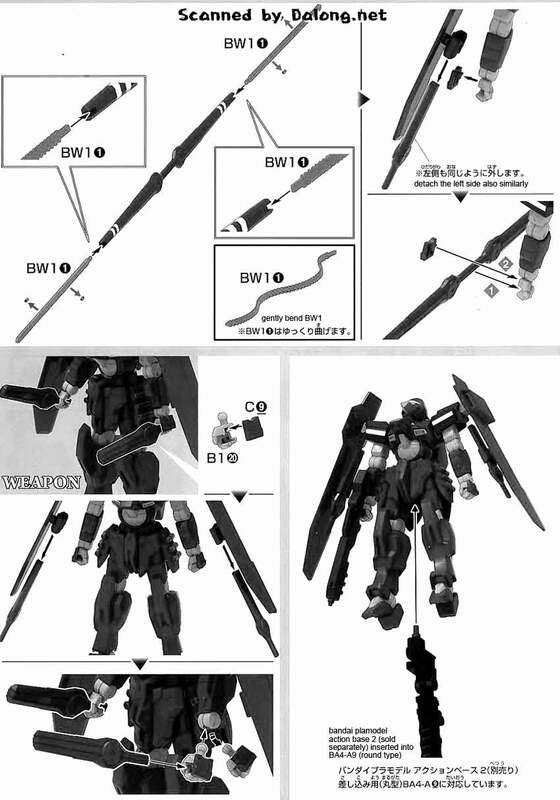 Reconguista in G is the latest anime series that was helmed by Yoshiyuki Tomino, the original Gundam series creator. 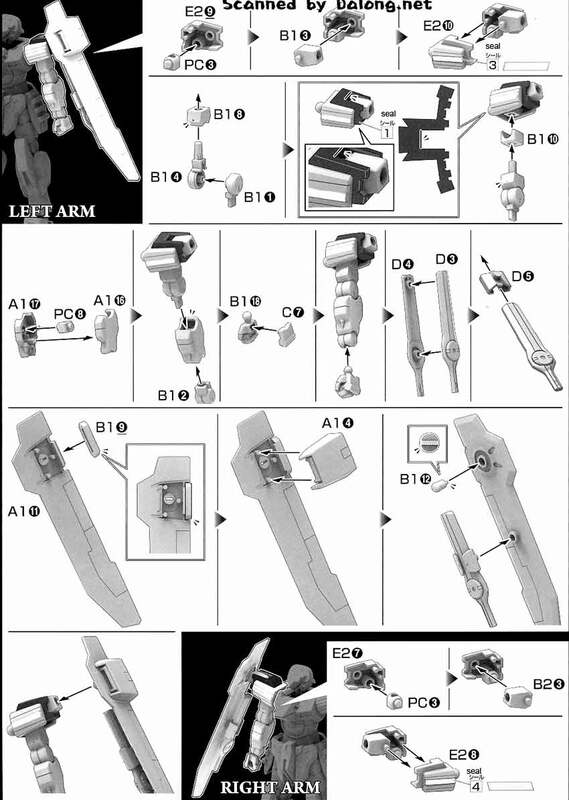 The timeline of the show takes place a couple decades after the conclusion of the Universal Century storyline. 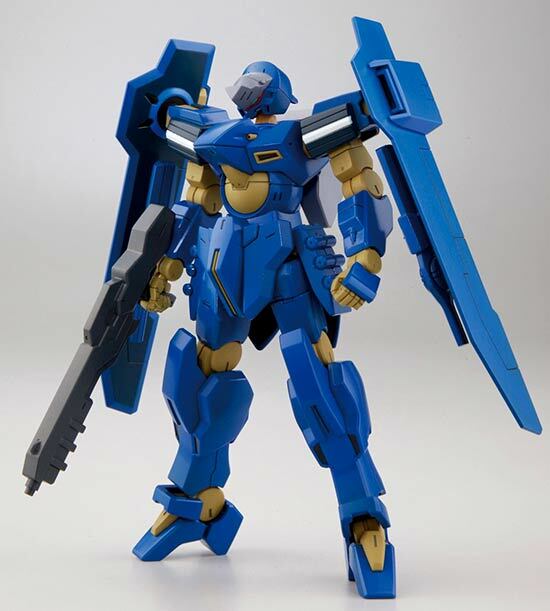 The 1/144 HG Montero is selling for $ at Amazon. 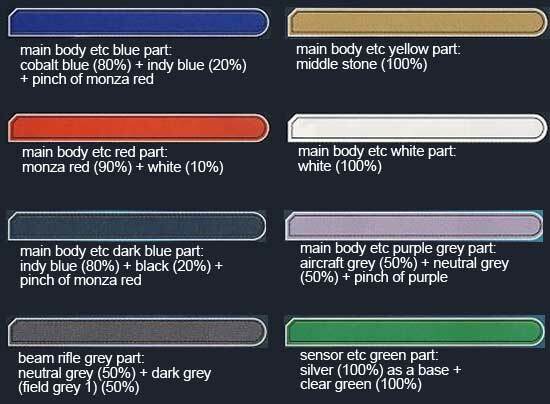 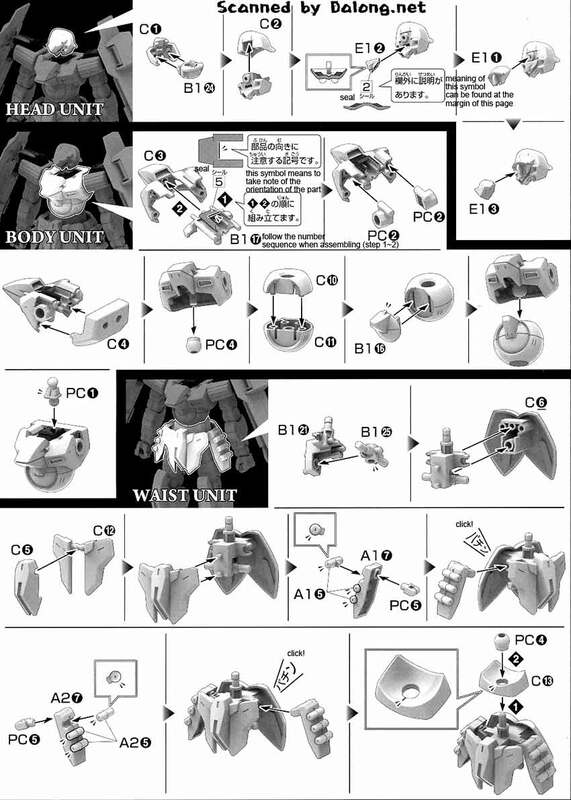 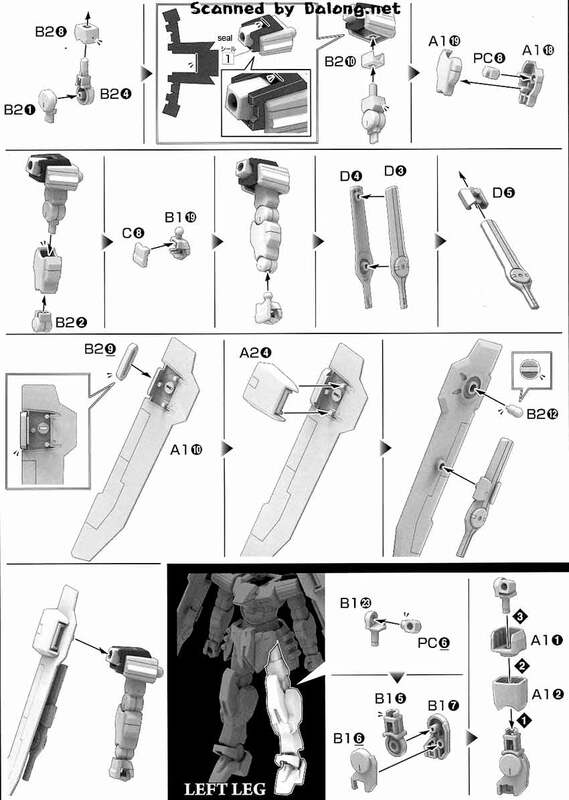 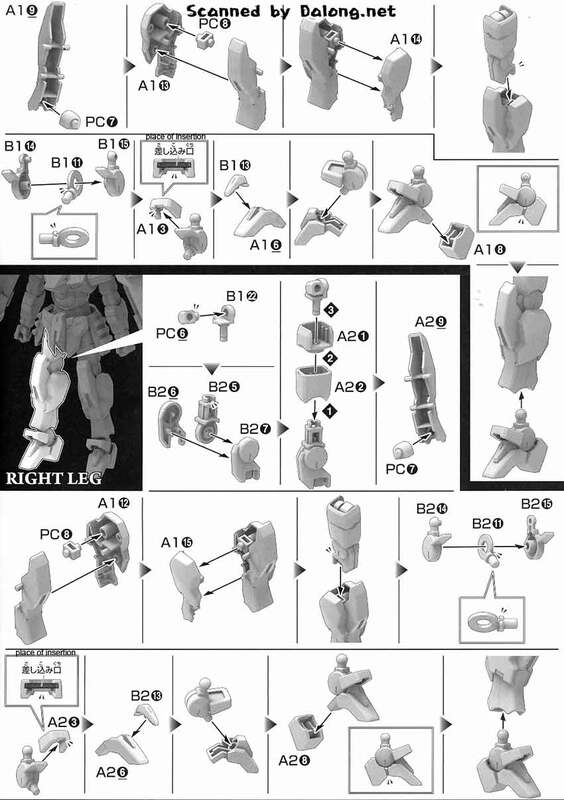 Construction Manual & Color Guide for the 1/144 High Grade Montero was translated to English from the Japanese manual posted at Dalong's Gunpla & Model Kit Review site.